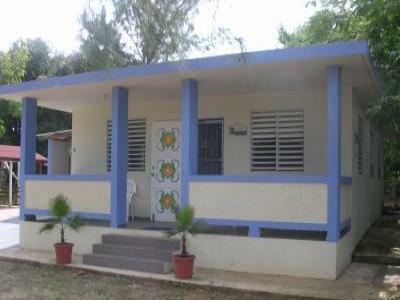 5 minutes from Rafael Hernandez Airport (BQN) in Aguadilla. 90 minutes from Luis Munoz Marin Airport (SJU) in San Juan. enjoyment and plenty of parking. the islands least expensive green fees. bakeries, surf shops, dive shops, bowling, cinema, shopping and ATMs.